My verdict? San Marino Corned Tuna tastes as good as Corned Beef. What I also like about it is that it’s not really as oily as the other canned tunas available in the market. 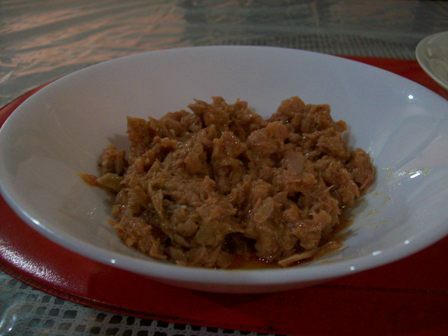 San Marino Chili Corned Tuna is also Marian Rivera’s personal favorite according to the representative we spoke with. 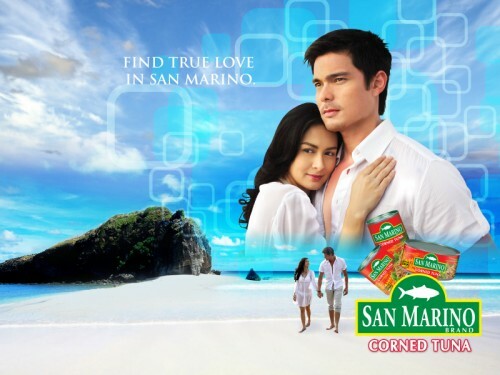 San Marino Corned Tuna is receiving good reviews as of writing and I can’t help but agree with them! I have my own stock of San Marino Chili Corned Tuna here at home just in case I need to eat in an instant. The product is available in your favorite supermarkets and sari-sari stores. It is available in 100g, 150g and 180g. 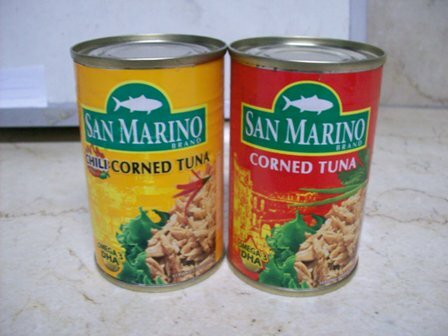 You want more prizes from San Marino Corned Tuna? Check their website at http://www.sanmarino.com.ph to download wallpapers, ringtones and get a chance to win free movie tickets! This entry was posted by Micaela Rodriguez, who has written 13 posts as micamyx, on Saturday, November 7th, 2009 at 6:06 pm and was filed under Instant Meals, News. finally, tried san marino! bumili ako sa 7-11 just for the sake of trying it. iba yung lasa nya sa corned beef. (syempre, magkaiba yata talaga ang lasa ng beef at isda kahit ano pang luto). 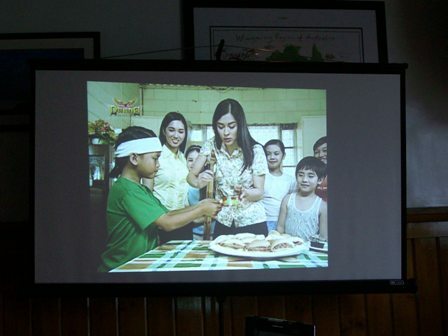 Hi..Marian Rivera is the best female actresses in the philippines.Sya yung babaeng hindi ka magsasawa sa kakatingin.Angelic face kasi sya di tulad nang ibang artista na madali kang magsasawa sa face nila.Kaya Marian ako.Tunay sa Spanish talaga..
Ang sarap ng San Marino Corned Tuna.